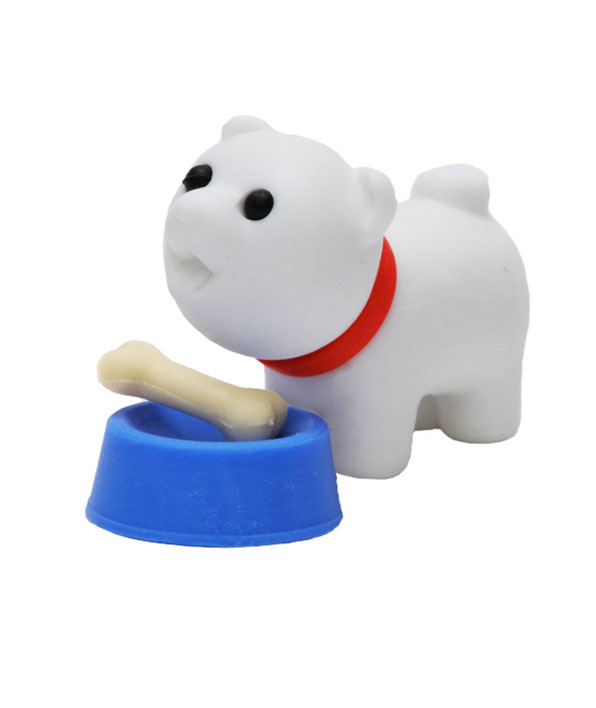 iwako dog with bowl and bone eraser. 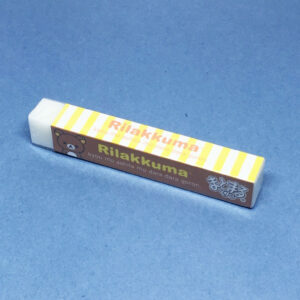 Erasers Imported from Japan. 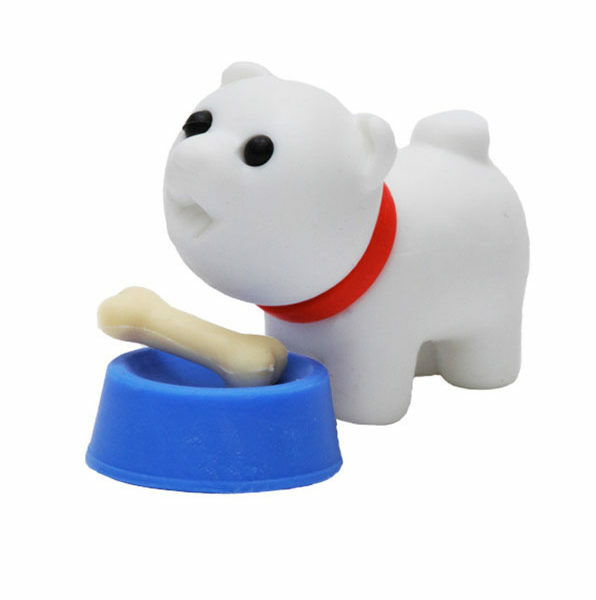 Dog with bowl and bone Iwako eraser. 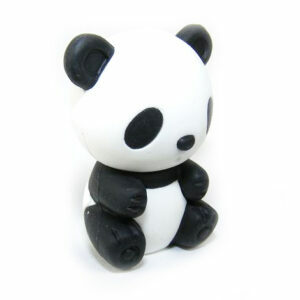 These erasers are so cute and ideal for school, college or the office. 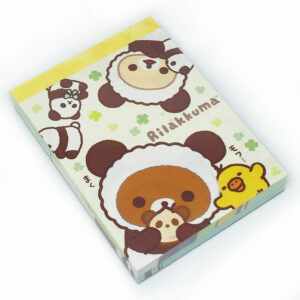 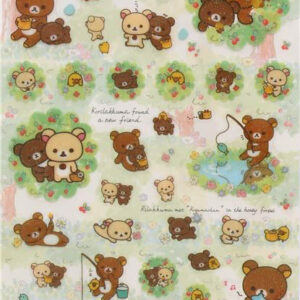 And a great addition to your stationery collection.